A sheltered Victorian girl who has an extraordinary gift with machines attempts to make her way to safety across the English Channel without losing her freedom and endangering all around her. If Sam can’t learn to control her nature, the engine’s whispers combined with Nat’s curiosity will put his future — and both their lives — at risk. 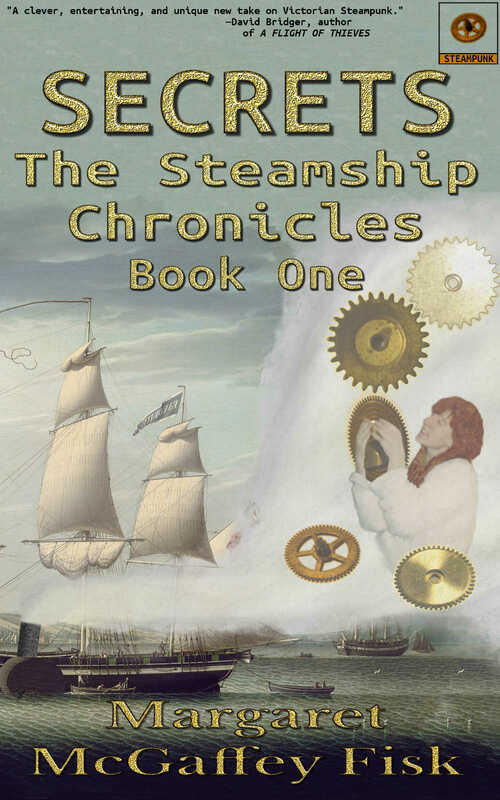 You might also want to check out Safe Haven, the prequel to The Steamship Chronicles. Jump to Comments about Secrets. And more reviewers’ comments on Amazon. Thanks for the freebie—you mentioned it on the OWW group.